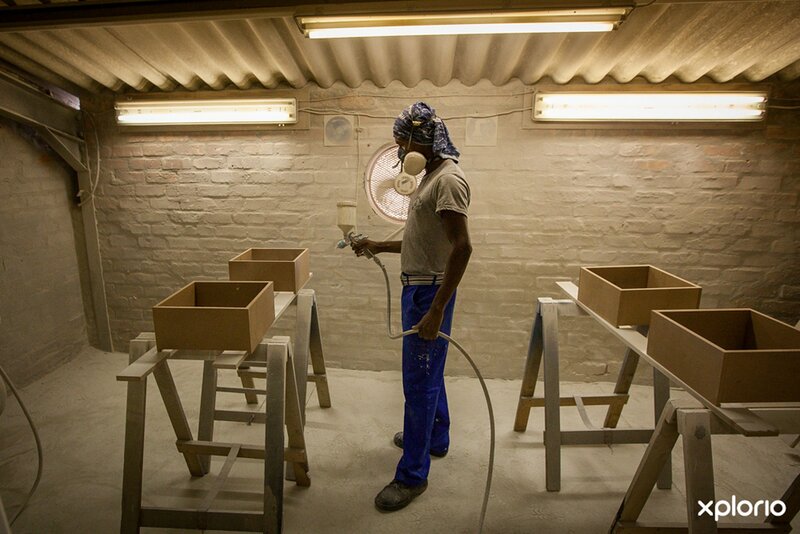 Please complete the form below and your enquiry will be sent directly to Tip of Africa Creations via email. 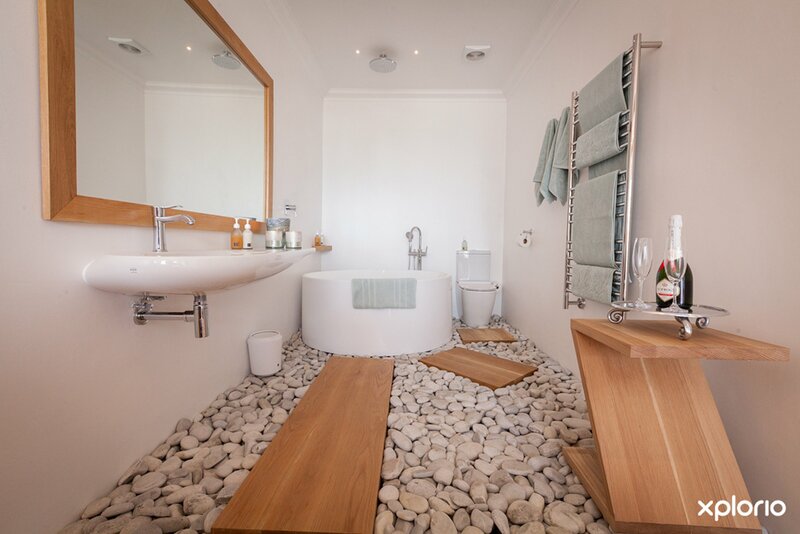 Your enquiry has been sent to Tip of Africa Creations. 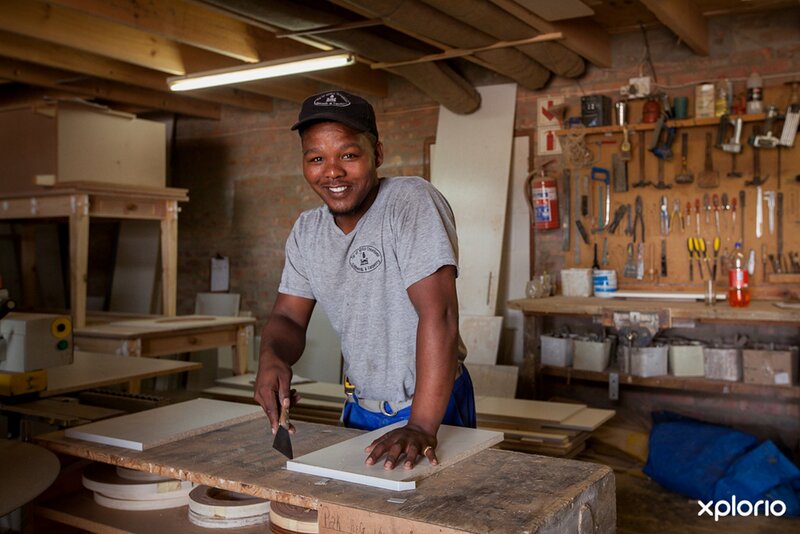 The perfection of bespoke woodworking is the lifelong passion of the Tip of Africa Creations team of highly experienced cabinet makers, carpenters, and fitters. 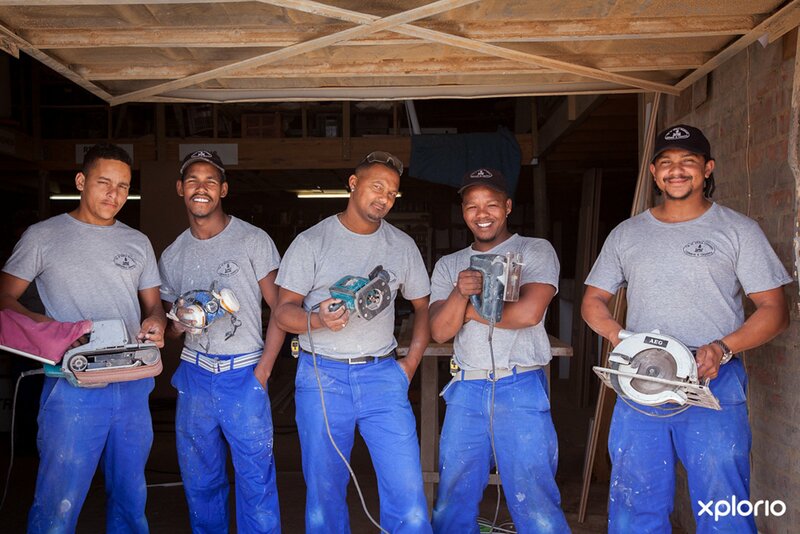 Visit them at their stylish showroom and workshop in Struisbaai to discuss your unique carpentry needs. 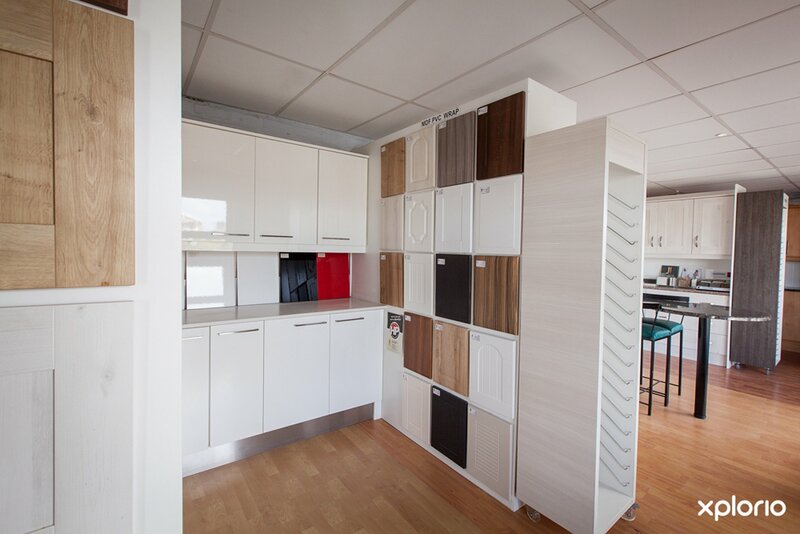 Whether it be for the design of a small budget friendly kitchen to the refurbishment of a luxury five-star guest lodge, Tip of Africa Creations is your go-to cabinetry and woodwork wizard in the greater L'Agulhas area. 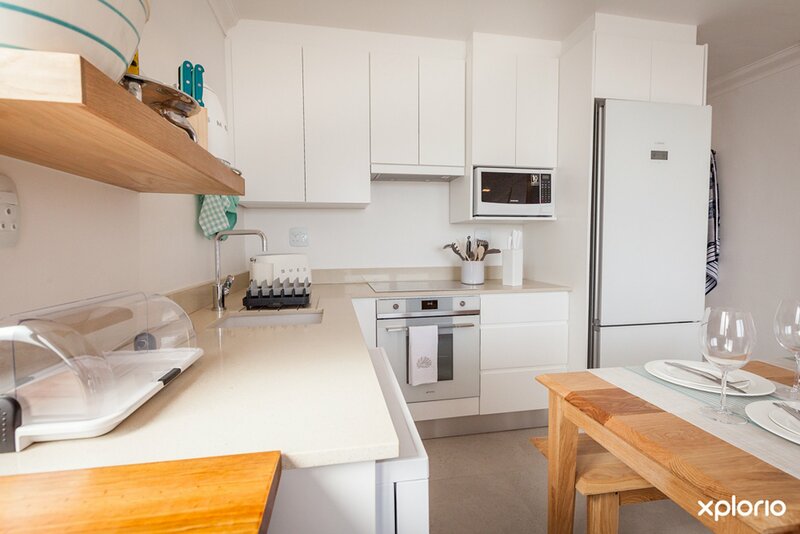 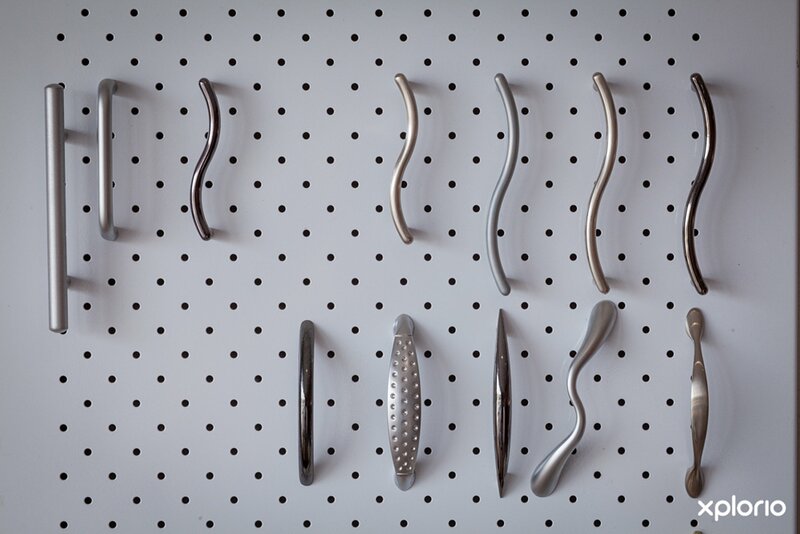 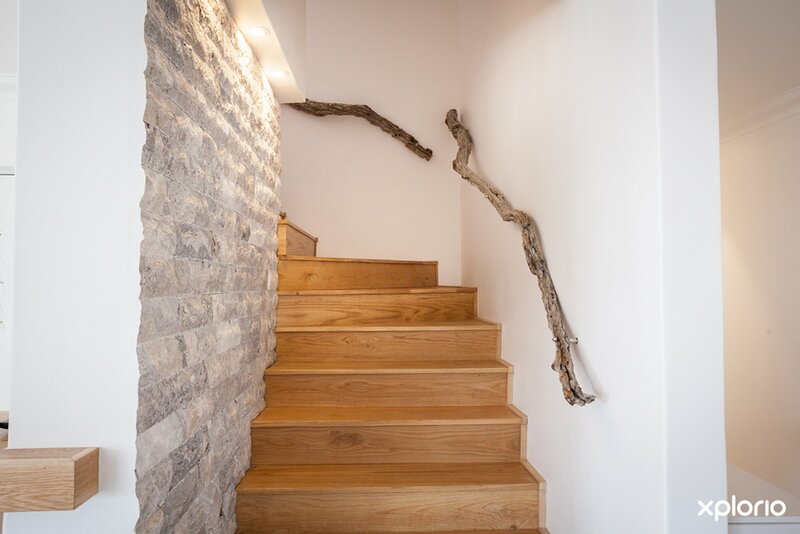 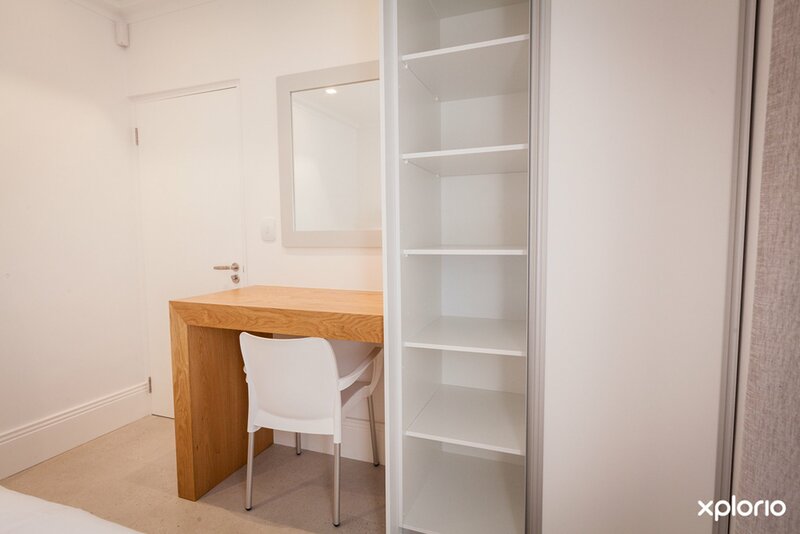 Services include the design and fitment of kitchen, bathroom and bedroom cupboards, flooring, decking, ceilings, roofing and the creation of unique wooden furniture pieces. 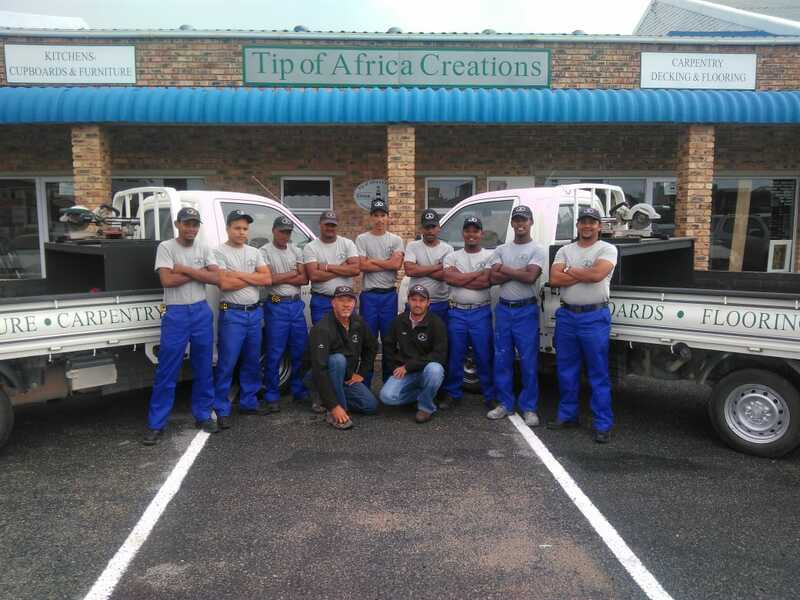 Tip of Africa Creations also offers a handy home maintenance service. 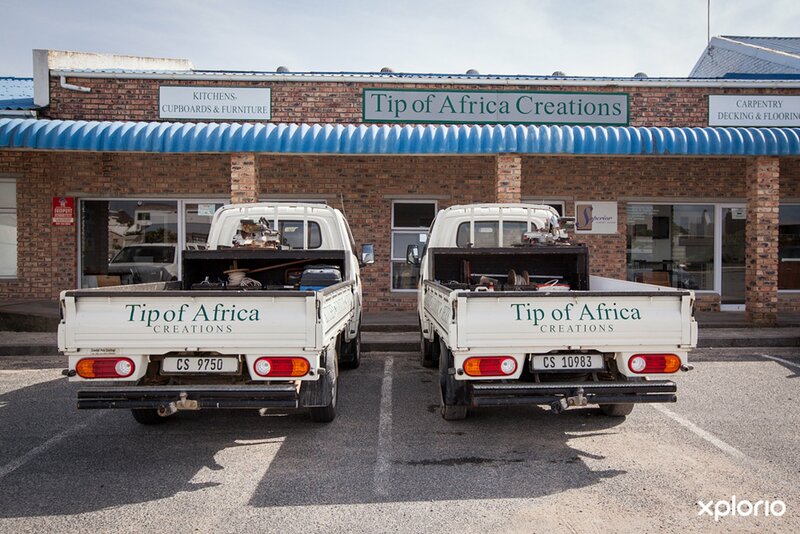 Click on ‘More Info’ below to find out more about Tip of Africa Creations. 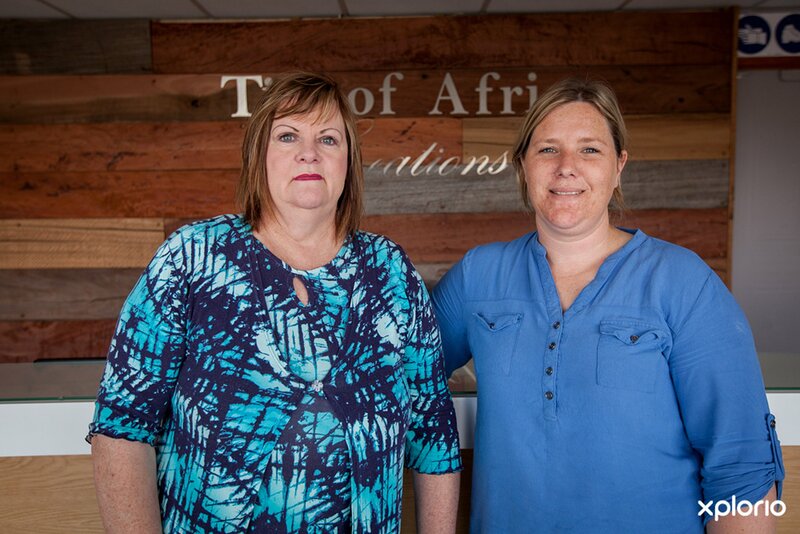 Tip of Africa Creations co-owners, Christie De Beer and Jaco Louw have known each other for many years and each has decades of experience in the carpentry industry. 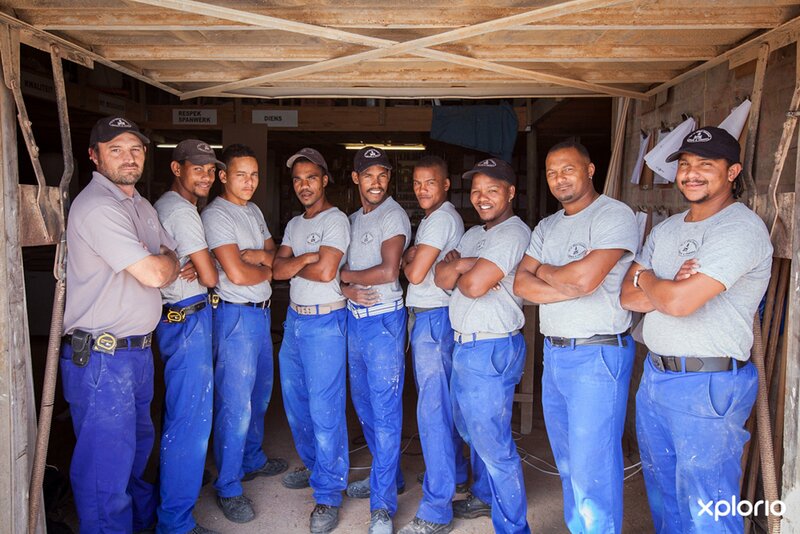 In 2013 these real-life Geppetto's joined forces and Tip of Africa Creations was born. 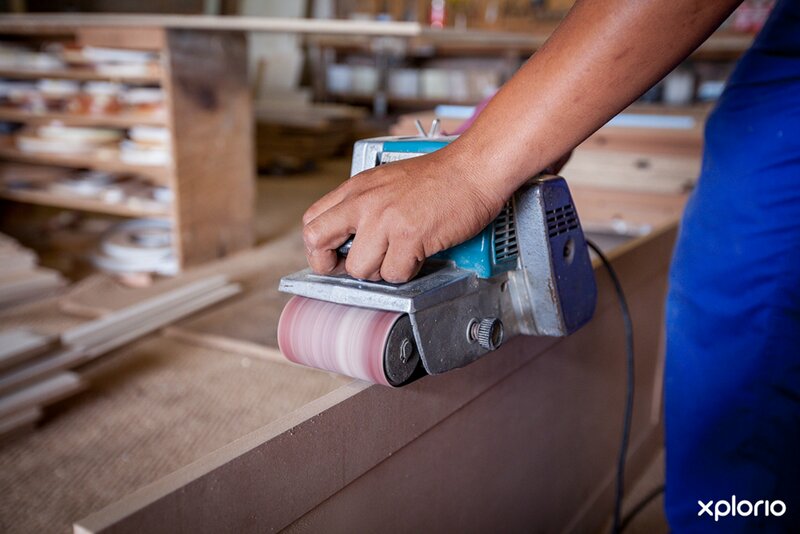 The duo is highly respected in the building industry and is well known for their quality workmanship and service excellence that they deliver to clients in the Cape Agulhas and Struisbaai area as well as to clients in towns throughout the Overberg. 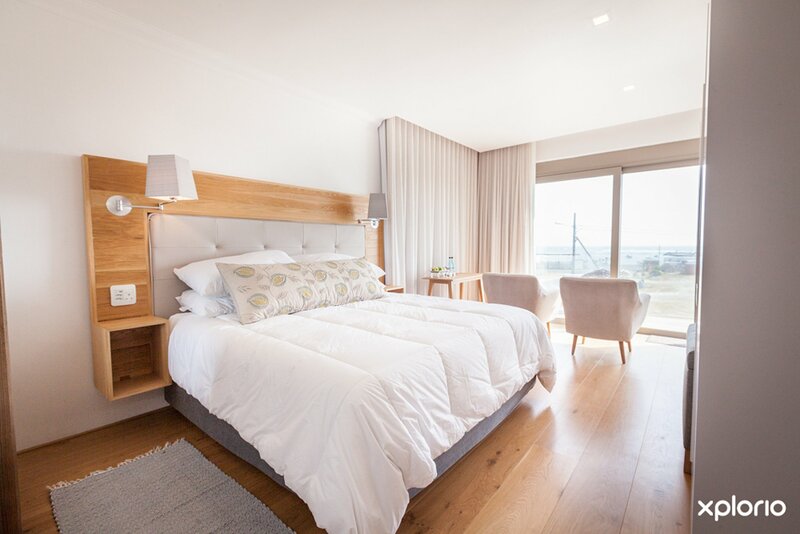 One of Tip of Africa Creations most notable commissions to date is bespoke work done at De Hoop Nature Reserve where they were responsible for the installation of the cupboards, doors and decks of Ocean House and Beach House.